When we think of different cultures around the world, our minds quickly wander toward the food: From seminal dishes to celebratory cuisine, gastronomy is what defines us. The Korean culinary experience is truly one of a kind, and for many it’s an untapped adventure. Map out some of Korea’s favorite traditional foods, and navigate the heart of Korean culture with 10 Magazine’s guide to Seoul’s 10 longest running restaurants. 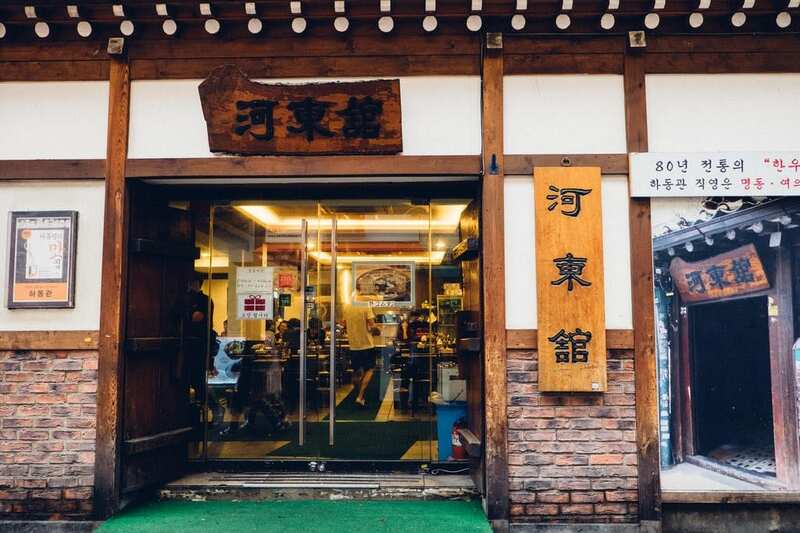 For an area that is believed to have been inhabited for over 2000 years, Seoul’s longest running restaurants may not be as old as one might expect. 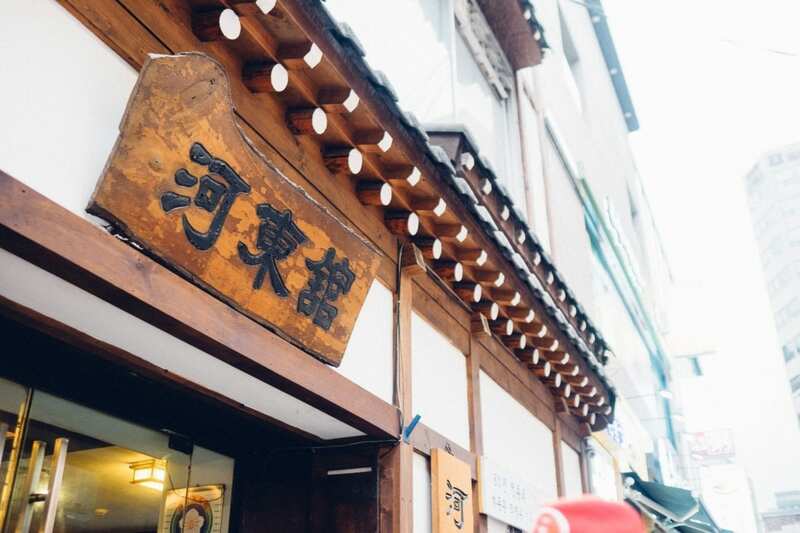 The oldest surviving inhabitant of Seoul’s foodie scene opened its doors in the early 1900’s and most others that made our list followed suit in the 1920s or 30s. Those that have stayed open throughout a tumultuous 20th century in Korea all share incredible stories of dedication and perseverance. The tenacity to survive a century of some of history’s greatest upheavals in itself makes these restaurants worth the visit. 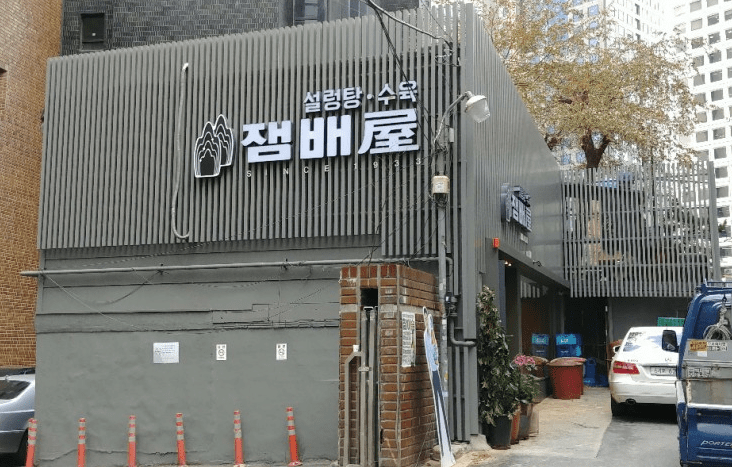 Imun Seolnongtang is the oldest entry on our list, though no one is sure of the exact date the restaurant first opened. Regular customers hotly contest the restaurant’s birth year, but usually fall into camps that argue either 1902, 1905 or 1907. Likewise, the restaurant’s original owner is yet another mystery as the man is known only as “Mr Hong”. 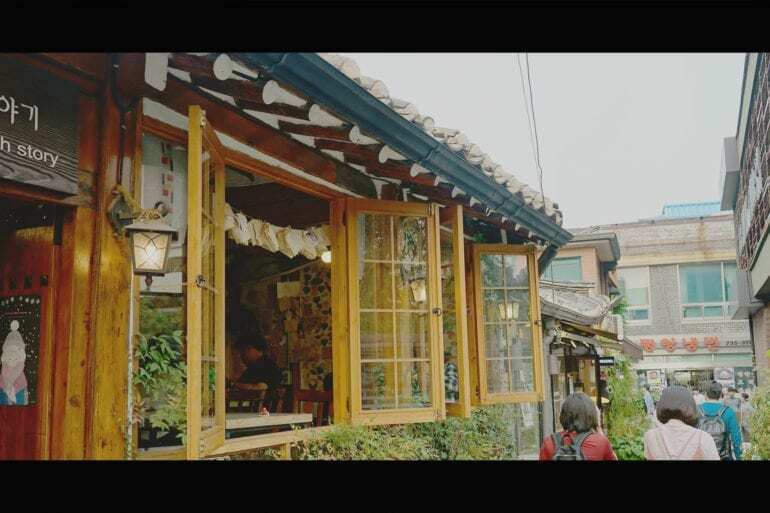 Originally located in what is now Gongpyeong-dong, even its name is steeped in history, with hints of a bygone era written throughout: “imun” comes from Imun-gol, the now-obsolete name of the restaurant’s first location, and “seolnongtang”, is an old variation of the word seolleongtang – the restaurant’s most famous dish. Seolleongtang is a hearty Korean beef broth usually served with noodles and green onions. 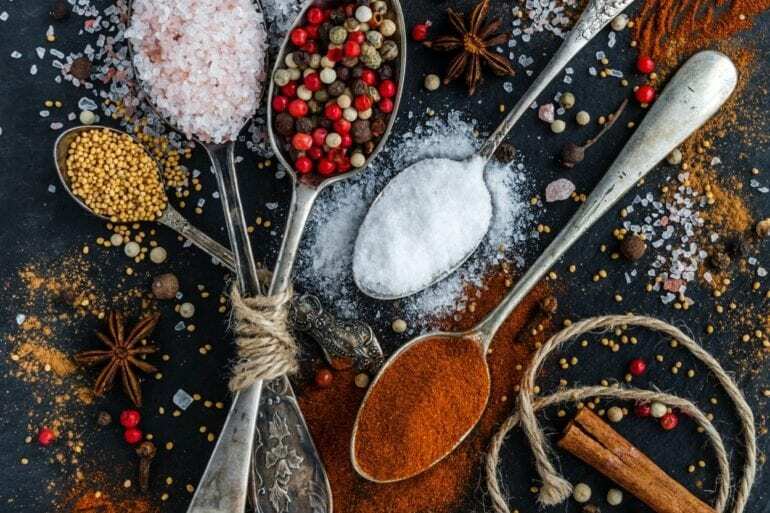 Those whose palates aren’t so adventurous will be happy to find seasoning is done at the table, so diners are left to their own devices when it comes to adding salt, ground black pepper, red pepper, minced garlic, or chopped spring onions. For more information on the location of the restaurant and opening hours, you can check our Directory listing. As the second oldest restaurant in Seoul, Hyeongje Chueotang is just shy of clocking up nearly 90 years in service. Opening in 1926, the restaurant has relocated just once during its lifetime: in 2006 Hyeongje Chueotang migrated to its current residence, nestled near the base of Bukhan Mountain. The perfect setting for a traditional Korean meal and escape from the Seoul, Hyeongje Chueotang has spent nearly nine decades perfecting their chueotang (mudfish soup) and is rightly regarded as one of the three best chueotang destinations in Seoul, along with Yong Geum Ok and Gombo Chutang (Look out for them later on in our list!). Hyeongje Chueotang is famous for their Seoul-style Chutang, which they serve with tofu, fried tofu, and both ground and whole mudfish. Readers may easily be confused between “Chueotang” and “Chutang”, but the two are very similar — both are made from ground freshwater mudfish, cooked with a variety of vegetables, soy bean paste, red pepper paste and ash seed powder. The only difference is that Chutang, popular in Seoul, mostly contains whole mudfish. While its prime ingredient is no stranger to getting dirty, the soup is said to hold special “beautifying powers”. There may be some truth to the old wives tale – Chueotang is indeed is a highly nutritious meal, packed full of vitamin A, protein and calcium. Other menu standouts at Hyeongje Chueotang include stir-fried mudfish and fried mudfish. 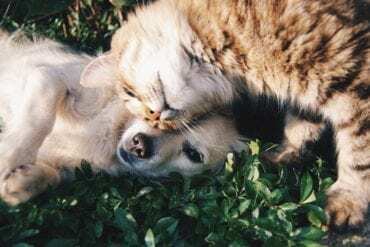 To get more information on the location and opening hours, please check our Directory listing. 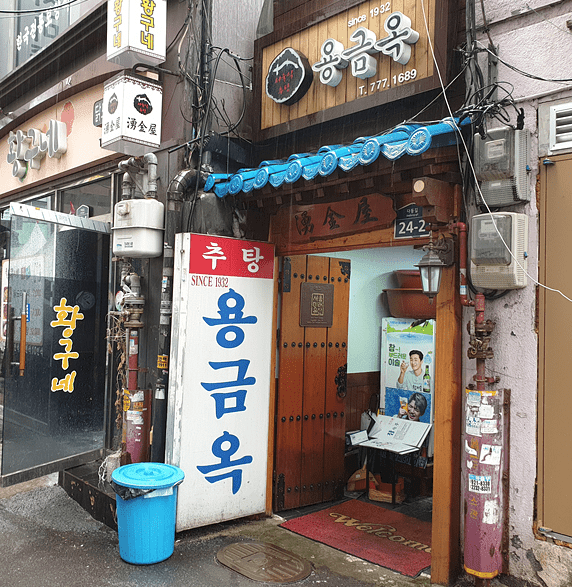 While Yong Geum Ok may be six years Hyeongje Chueotang’s junior, the upstart is a revered geriatric in Seoul’s culinary scene and rivals Hyeongje Chueotang for best chueotang (mudfish soup) in Seoul. Opened in 1932, in the heart of what was downtown Seoul, Yong Geum Ok continues to serve up their own special version of chueotang, which three generations of chueotang masters have spent almost a century perfecting. 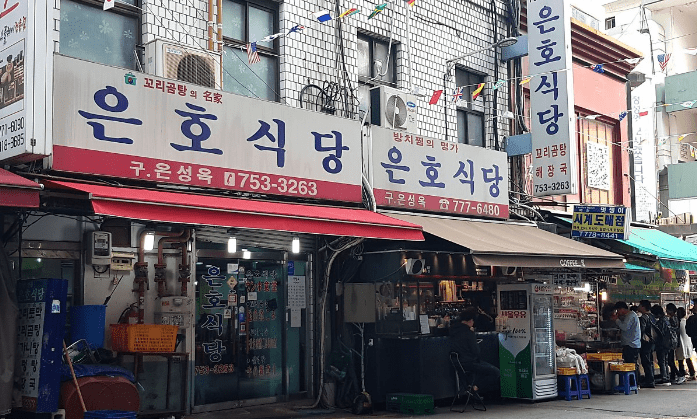 Unlike the other two aging chueotang dispensaries battling it out for the top dish in Seoul, Yong Geum Ok serves their mudfish soup with noodles. 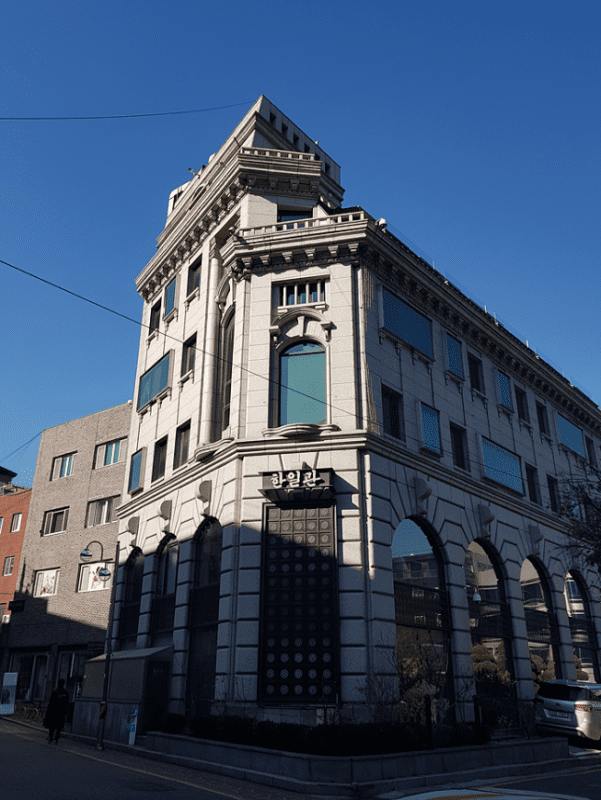 Yong Geum Ok’s location makes it a must-do on Seoul’s tourist circuit; situated near Cheonggyecheon stream, it’s in prime position to round out a sightseeing adventure in Seoul with a hot bowl of chueotang. The perfect blend of Seoul’s past and present. Please look at our Directory to get more information on the location of the restaurant and opening hours. 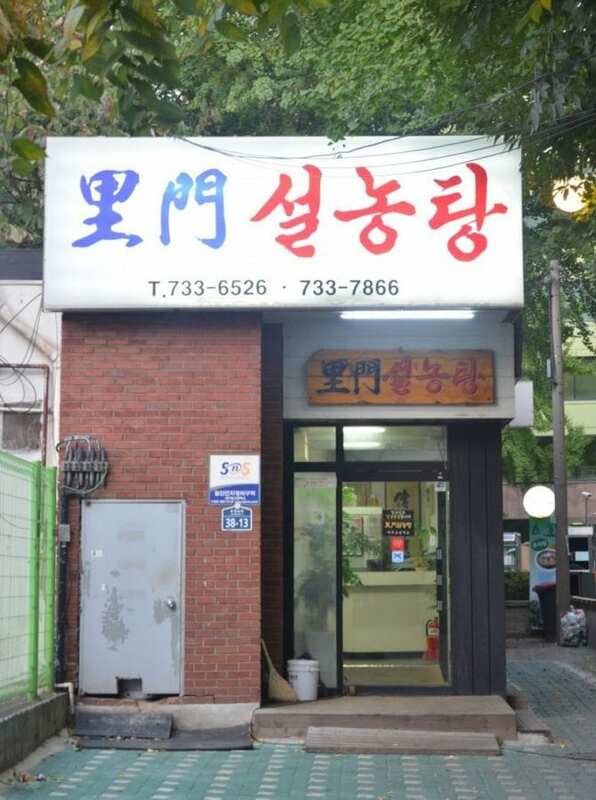 Behind an unassuming shopfront in Jung-gu, resides an infamous 78 year-old ggori gomtang (oxtail soup) recipe. 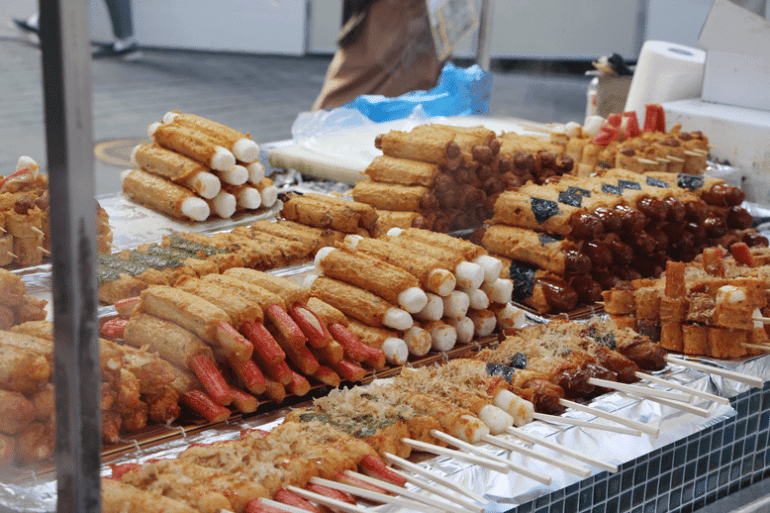 First opened in 1937 as a simple street stall vendor in Namdaemun, Eunho Sikdang has served the Korean classic for three generations. The modest restaurant has even had its brush with fame, featuring on major Korean TV networks SBS and MBC. For the unacquainted, ggori gomtang is an excellent starting out point in Korean cuisine if you’re yet to venture from Korean barbecue or bibimbap. The dish is a hearty broth made from slow simmering of oxtails, served with noodles and usually a good helping of rice and of course, kimchi. 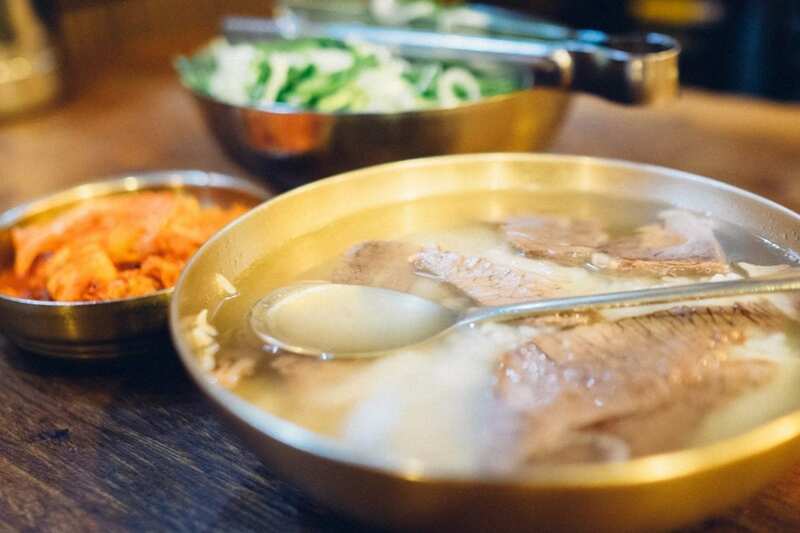 In addition to oxtail soup, Eunho Sikdang also serves up doganitang (ox knee and beef stew), seolleongtang (beef bone soup), and suyuk (steamed pork). 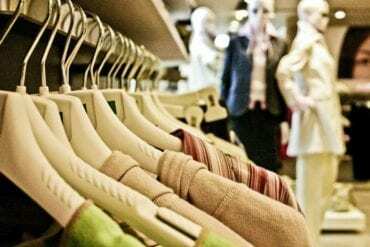 To get more information on the location and opening hours, check our Directory listing. Opened in 1933, Gombo Chutang’s entire reputation is based solely on its three menu items: chutang, ddaro chutang, and fried mudfish. Considering the restaurant’s long-term success, the superiority of its few dishes is self-evident. In fact, the only difference between chutang and ddaro chutang is that the former is served with rice in the soup whereas ddaro chutang is served with a separate bowl of rice. 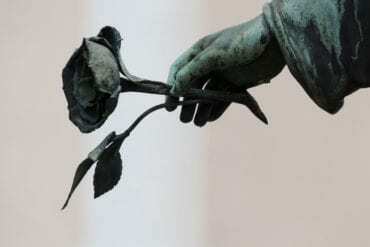 Unfortunately, as the building is to undergo redevelopments and the owner’s health is failing, the restaurant closed. 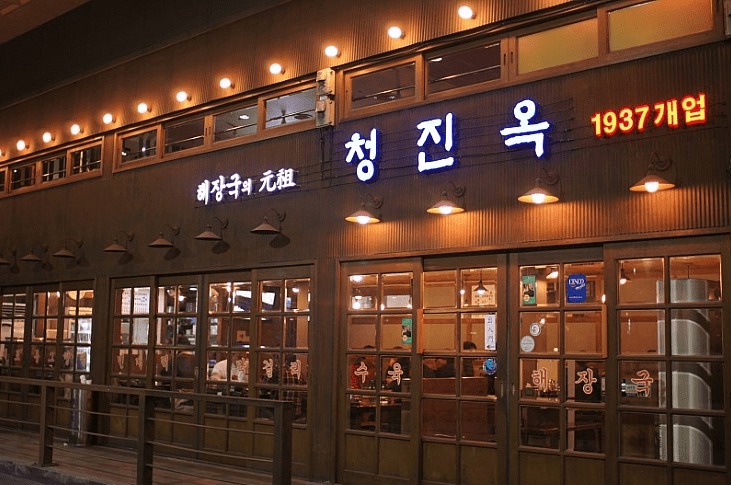 In 1933 when Kim Hee-jun put up the sign for his new seolleongtang (beef bone soup) restaurant in the back alley of Seoul Station, he named it after the surrounding village of “Jam-ba-wi Gol’ or Jam Boulder Village which derives its name from a plum-colored boulder said to have existed at the time. Seventeen years later, when the Korean War began, Kim, like many others, fled Seoul for safer, isolated areas. Even as a refugee, Kim continued to serve seolleongtang from a makeshift tent to uprooted Seoulites who yearned for a taste of home. 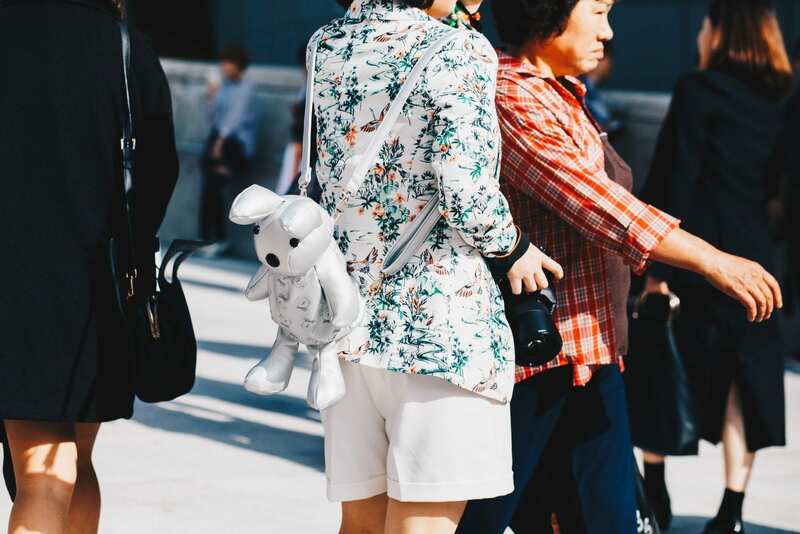 After three long years, when the war ended, he headed back to Seoul and set up shop near Namdaemun. 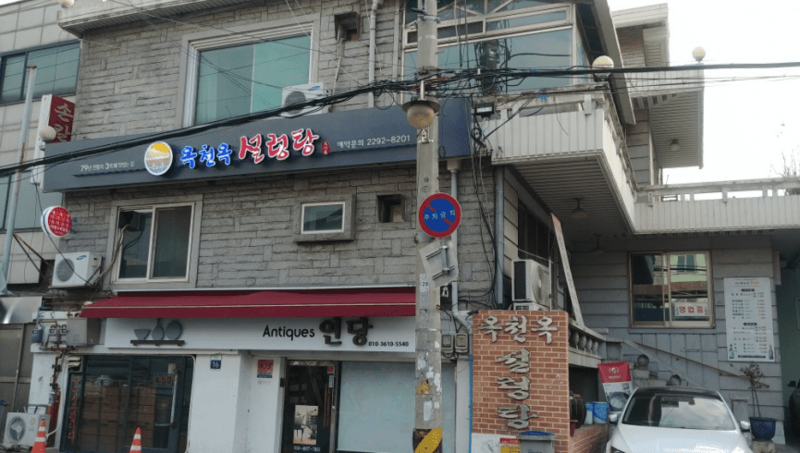 In 1974, as a result of redevelopments, the restaurant moved to its current location and in 1982 Kim Hee-jun passed away leaving his beloved restaurant to his son Kim Hyeon-min, and later his grandson Kim Kyung-bae and his granddaughter-in-law Yoon Kyung-sook. While the restaurant originally only served seolleongtang, their menu has come to include doganitang, ggori gomtang, suyuk, and haejangguk. With over 80 years under its belt, Jae Bae Ok has outlived the village from which it gets its name, the destruction of the Korean War, and the passing of generations; but its flavorful seolleongtang remains unchanged. 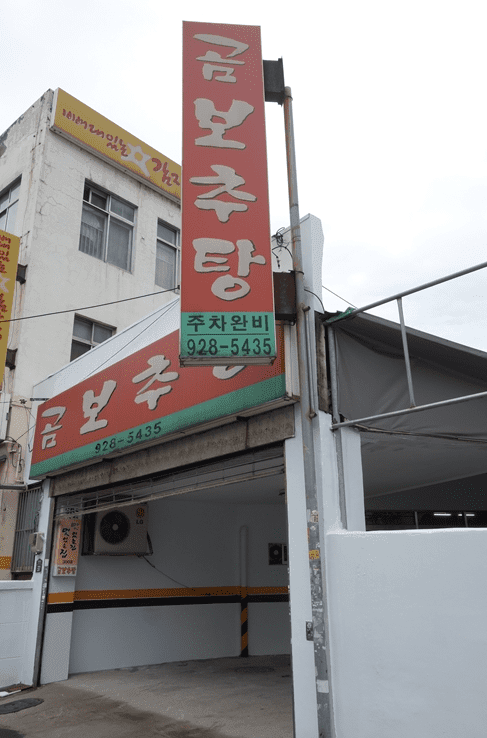 First opened in 1937, Cheong Jin Ok has stayed in the hands of one family for the last three generations and continues to serve up one of Seoul’s best Haejungguk (hangover soup), 24 hours a day. Whilst the recipe for hangover soup varies with each dispensary, Cheong Jin Ok are traditionalists and pack theirs full of sunji (congealed cow’s blood), plenty of tripe and a good helping of miscellaneous intestines. The soup is served with a delicious beef broth that spends a good 24 hours simmering during its preparation. Whilst hangover soup may not be for the faint hearted, it’s the perfect remedy for anyone who has run afoul of their new found love for soju. Nearly a decade ago, Kim Hee Young, owner of Ha Dong Kwan, turned her back on decades of memories of eating gomtang (beef bone and tripe soup) on a worn down table in the back alley of a Seoul hanok and moved her restaurant to Myeongdong. 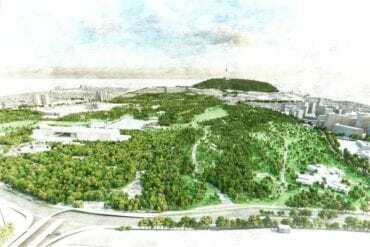 The year was 2007 and the urban renewal project to restore Cheonggyecheon Stream had sparked a revitalization of downtown Seoul leading to the demolition of neighboring buildings. However, Ha Dong Kwan’s gomtang, rich with history and boiled with care throughout 72 years hasn’t changed a bit. Since its opening, Ha Dong Kwan has always closed by 4:00 pm. This is because they only boil one pot of soup. One pot, no leftovers. Kim Hee Young has tended that pot every single day for 42 years. Trusting the gomtang to no one else, she has missed three of her sisters’ weddings and even her only daughter’s college graduation. According to her, the secret to a well-made gomtang is not a fail-proof recipe or secret ingredients but rather the willingness to practice well-disciplined devotion. 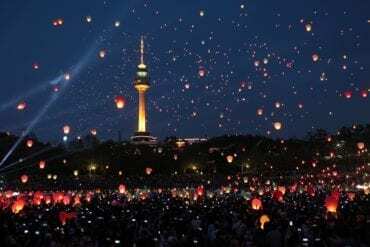 The result is a gomtang so delicious that countless celebrities and prominent persons, including former Korean president Park Chung-hee, have sought it out over the years. Gomtang and seolleongtang may be close cousins, but there are distinct differences between the two soups. Seolleongtang uses beef bone and brisket as the main ingredients, whereas gomtang must also include beef tripe and entrails. Also, when making gomtang, all the ingredients are boiled together, then the meat and soup is stored separately until serving time at which point they are boiled together a second time before being served. 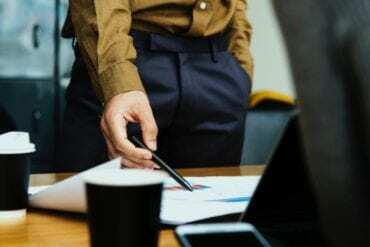 When it comes to the matter of who will eventually take over the establishment, Kim says that she won’t give up her gomtang pot to just anyone. However, it seems that her kind and patient daughter may be the perfect candidate. If you want to eat at Ha Dong Kwan, please check our Directory for more information on the location and opening hours. 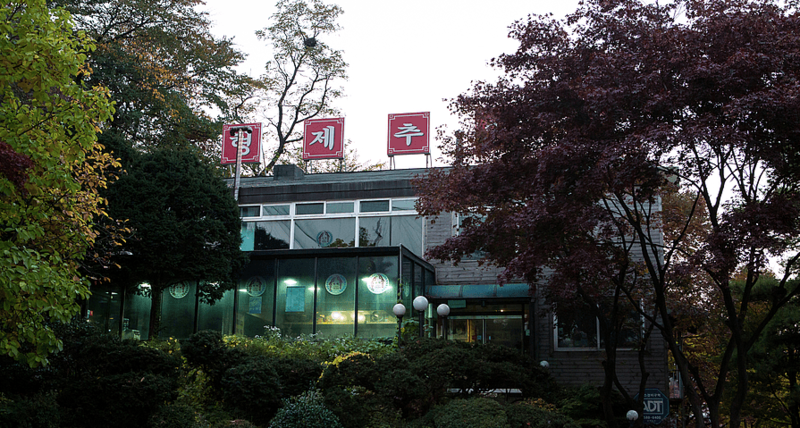 First opened in 1939, Han Il Kwan has certainly grown over the last 76 years. 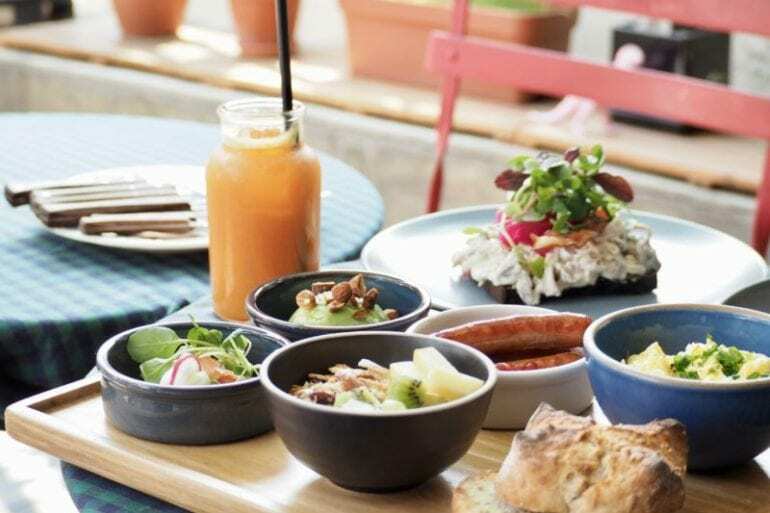 Serving quintessential Seoul-style cuisine, the upscale restaurant has received the attention of many former Korean presidents including Rhee Syng-man, Park Chung-hee, Lee Myung-bak, and Roh Moo-hyun. However, the restaurant is far from elitist. According to food critics, Han Il Kwan was the first to popularize dishes originally found exclusively in Korean royal courts by innovatively creating a way to cook them in a short amount of time. Nowadays, Han Il Kwan still serves the traditional royal dishes to which it owes its success. Their timeless menu features their signature bulgogi, tangpyeongchae (julienned mung bean jelly with assorted vegetables), gujeolpan (a dish consisting of nine foods served on a special divided plate), and nakji–bokkeum (stir-fried octopus). 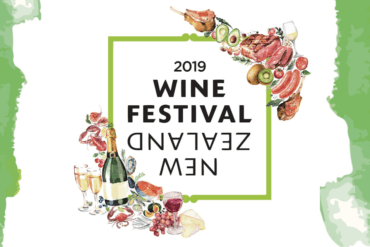 To get more information on this rstaurant, its location and opening hours, you can look at this listing on our 10Mag Directory. Ok Chun Ok may be one of the younger faces on our list, but it can certainly hold its own up against the long time heavy weights of Seoul’s foodie scene. Scraping in with just over 70 years of service, the restaurant started life located near Sangwangsimni Station before relocating in 2008 due to redevelopments. A local favourite amongst Seoulites, Ok Chun Ok is no stranger to the limelight having featured in TV shows and local newspapers. Currently holed up in Dongdaemun-gu, Ok Chun Ok serves traditional Korean seolleongtang and bulgogi. The menu’s standout is cow head seolleongtang – but don’t worry, the “cow head” part just refers to the broth, which comes to life after hours of simmering in preparation. The resulting broth has incredible depth and makes for a delicious key component to the classic Korean dish.